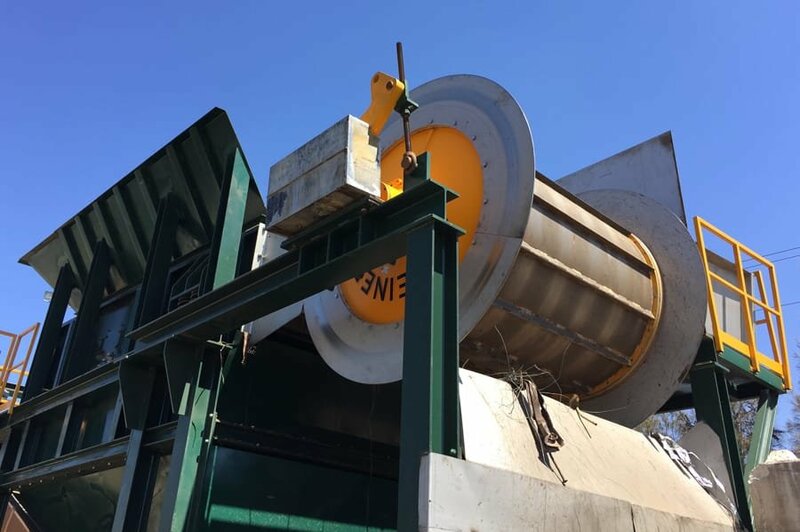 Steel scrap that finds its way, after passing through the press and the scrap shear, to the steelworks as a recoverable recycling material, is often contaminated with impurities such as textiles and rubber and sometimes also with scraps of non-Fe metals. This brings significant disadvantages to the steel production process. In addition to unproductive energy consumption in the smelting furnace (e.g. electric arc furnace), certain contaminants may not exceed certain threshold levels if the steel quality is not to be compromised. For example, sulphur introduced into steel through the presence of rubber has a highly adverse effect on the solid steel. Good purification of steel or shear scrap is therefore an effective method of making its use in steel production considerably more efficient. Cleaned scrap can be used in a considerably more specific manner. Additionally, the amount of lime flux required for slagging can be considerably reduced and consequently also the quantity of slag created. 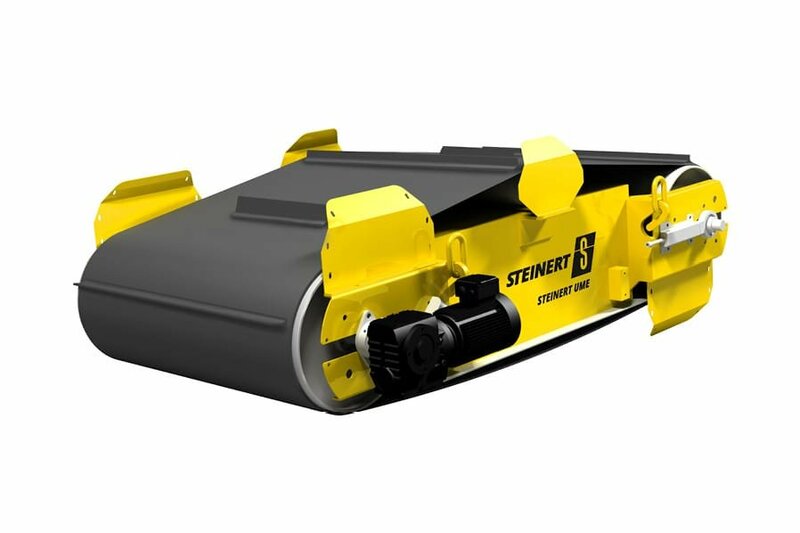 The plus points: the purified shear scrap can be sold at a higher value than untreated shear scrap. Additionally, you can profit from the non-Fe metals additionally recovered. We offer you the value-creating components for cleaning steel scrap. 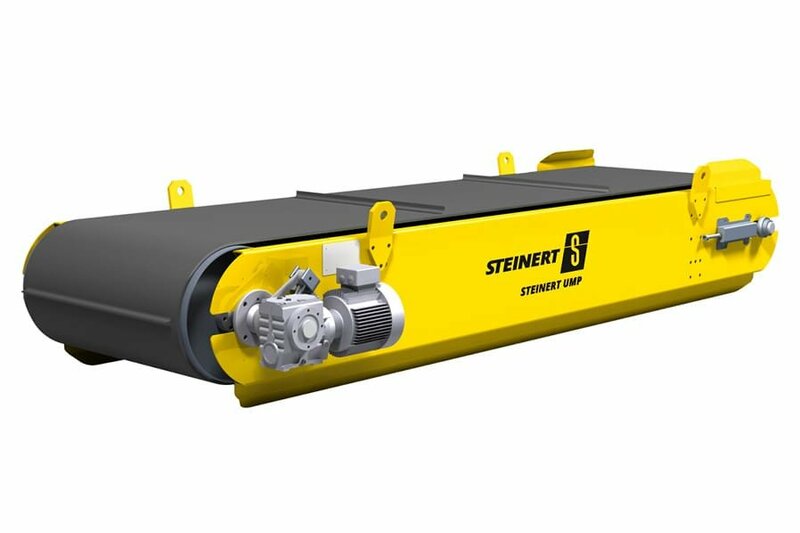 Integrated into a modular concept of conveyor system with screen, strong electromagnetic drum in a special configuration and optional non-ferrous metal separator using eddy-current separation, STEINERT's trusted suspension magnets deliver reliability in steel scrap processing. 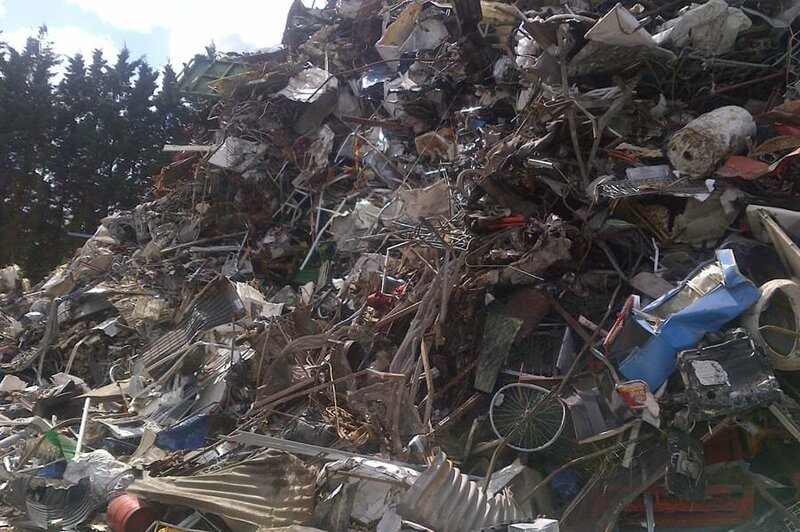 Steel scrap (HMS) can be processed at up to 200 t/h with various working widths. 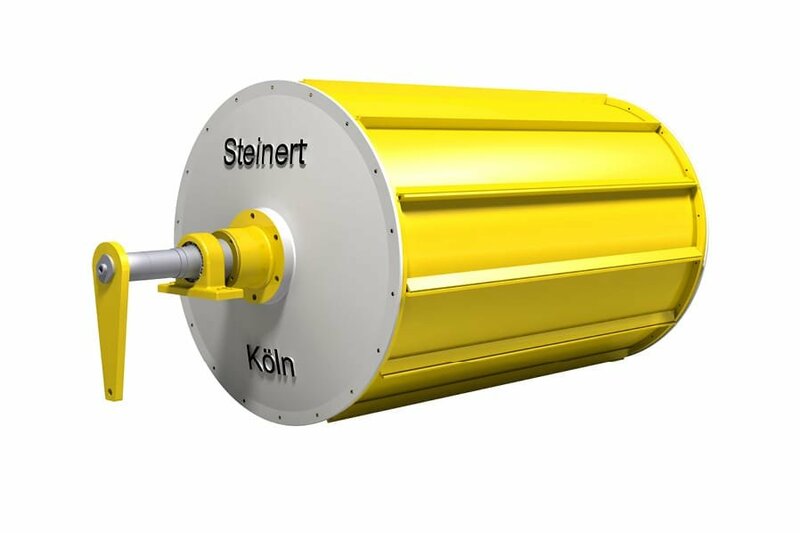 STEINERT MTE and STEINERT UME separate the Fe metals.